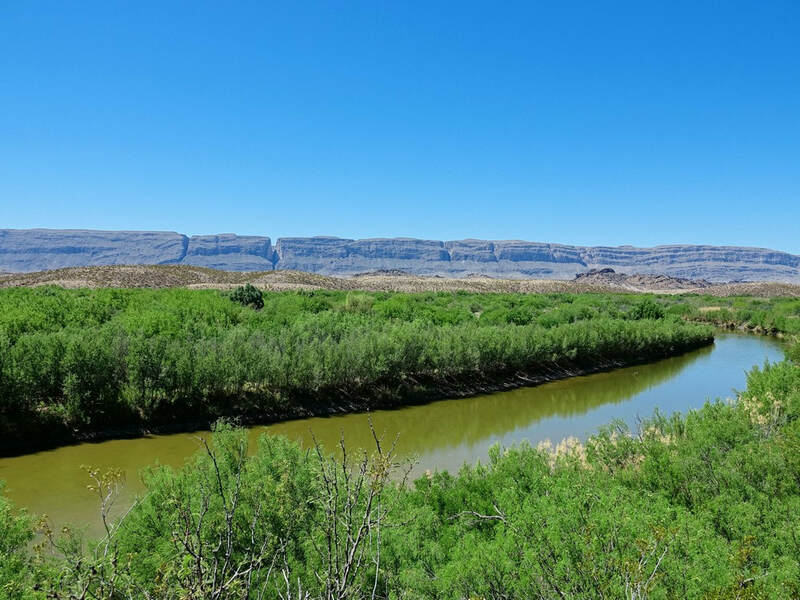 Big Bend refers to the great U-turn the Rio Grande River makes in southwest Texas. 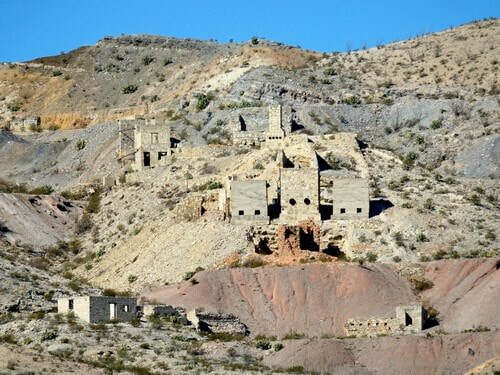 This Big Bend Region of Jeep the USA includes all "Backcountry Roads" in Big Bend National Park. There is an interactive map with ALL TRAILS in the region on one map so you can put them in perspective. 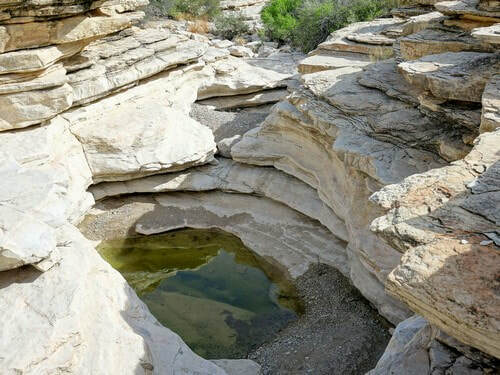 This is a very remote National Park and some of the trails will not have traffic for days at a time. Be prepared when you venture out exploring. Most of the Backcountry Roads are quite easy, as compared to typical Jeep trails throughout the West. There is only one trail in this area rated higher than 2.0. 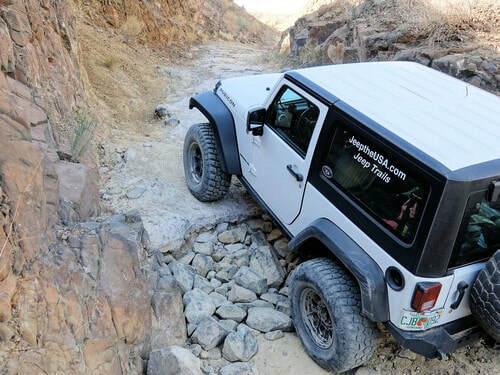 Be sure to read the Difficulty Ratings for Jeep trails if you have not used this website in the past. Only a few 2.0 rated trails can be traveled with passenger cars. ​If time is short, concentrate on Old Ore Road 2.0 and River Road 2.0. Black Gap 3.0 is a chance to see the one obstacle in the park.